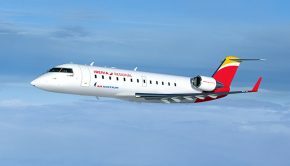 Cityjet has said it will expand its fleet by up to seven CRJ900’s as part of an €85 million deal to expand its wet lease operations. 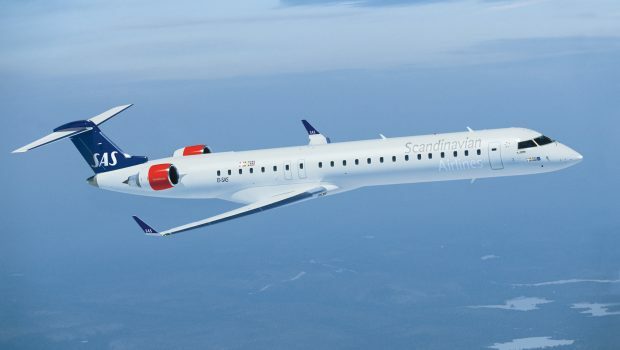 Two of the aircraft will be used by the company as part of its current operation with SAS while some others will operate on behalf of Air France subsidiary Hop. 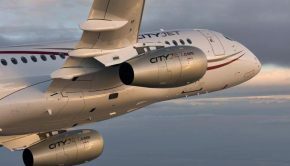 CityJet has recently won a second contract with Air France to operate an unspecified number of Bombardier aircraft on behalf of the Orly-based airline. 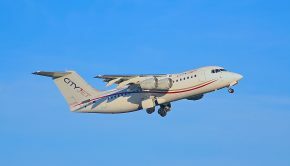 The aircraft will be leased to Cityjet by its part-owner and leasing company, Falko. Falco recently acquired 11 SAS owned CRJ 900 aircraft previously operated by Cimber Air. Up to 4 of these aircraft are to be sold on, with 2 already sold to Estonian carrier Nordica (ES-ACK & ES-ACM). Cityjet continues to evolve more and more into a wet lease operator and last week CEO Pat Byrne commented that the airline would be interested in the Aer Lingus Regional franchise when it comes up for renewal. The franchise is currently held by Stobart Air. The change in direction for the airline has not been without its problems. Cityjet continue to struggle with the implementation of the SSJ100 Superjet. A lack of spares is currently keeping some of the aircraft grounded with the airline forced to substitute in RJ85’s for the Brussels Airlines contract. 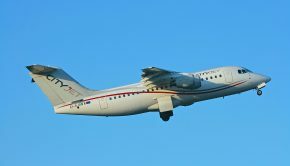 The airline has also leased in an RJ85 from Jota Aviation to cover a capacity shortfall. Meanwhile, the next Superjet EI-FWG is nearing completion at the Sukhoi Factory in Venice. It was noted flying under text registration I-PDVX on an acceptance flight on the 23rd May. A delivery date is not yet known. Former Cityjet CEO Geoffrey O’Byrne-White, 62, died suddenly while swimming in Sandycove near Kinsale on 12th June. Mr O’Byrne-White started his career as a pilot in the Irish Air Corps. He was Display pilot on Sia Marchetti and Fouga Magister CM 170 before becoming Squadron Commander of the Ministerial Air Transport Service which operated the HS125 at the time. He retired at the rank of Commandant as Operations Officer and 2nd in Command of No 1 Support Wing in 1988. 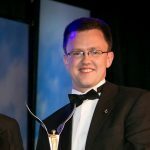 He went on to become a Director of Santry based Parc Aviation and joined Cityjet in 1999 as CEO. He held the role there for over 10 years overseeing an expansion from five to 45 aircraft in that time. 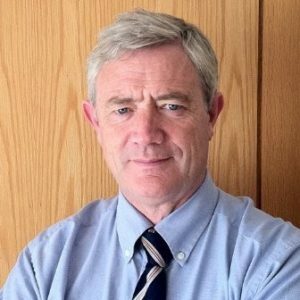 He was appointed to the Board of the Irish Aviation Authority in 2011.